With a population of just over 100,000, Blackburn is the largest town in East Lancashire. The town is situated to north of the West Pennine Moors and between Preston and Burnley. Neighbouring towns and villages include Accrington, Darwen, Oswaldtwistle, Hoghton and Tockholes. At the height of the Industrial Revolution it was the biggest weaving town in the world. The textile industry has long disappeared but Blackburn is looking forward. Recent years have seen multi-million pound developments in the town centre. The 4-star Mercure Dunkenhalgh Hotel near Accrington is the most popular hotel in the Blackburn area. Other accommodation options include Northcote Manor, the Higher Trapp Country House Hotel, and Foxfields Country Hotel. 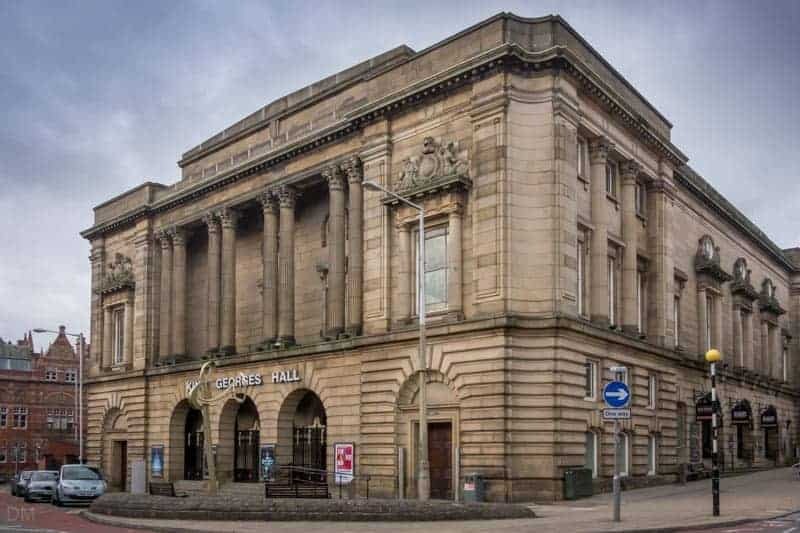 Blackburn has a thriving arts scene with three theatres within easy reach of town centre; the King George’s Hall, Thwaites Empire Theatre, and Darwen Library Theatre. The town also boasts a ten-screen Vue cinema. The town has some excellent parks. Corporation Park is an attractive urban park with a magnificent entrance, lakes and fountains, and tennis courts. Colourfields, one of Lancashire’s Panopticons, lies at the northern end of the park. Witton Country Park boasts a modern athletics arena and one of the best playgrounds in North West England. 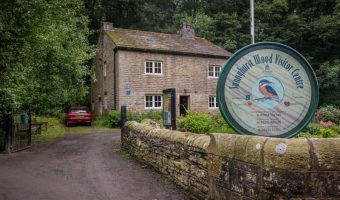 Sunnyhurst Wood and Bold Venture Park, both in Darwen, offer easy relaxing walks. 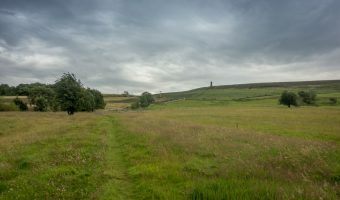 For a longer walk hike up to Darwen Tower or around Turton and Entwistle Reservoir. 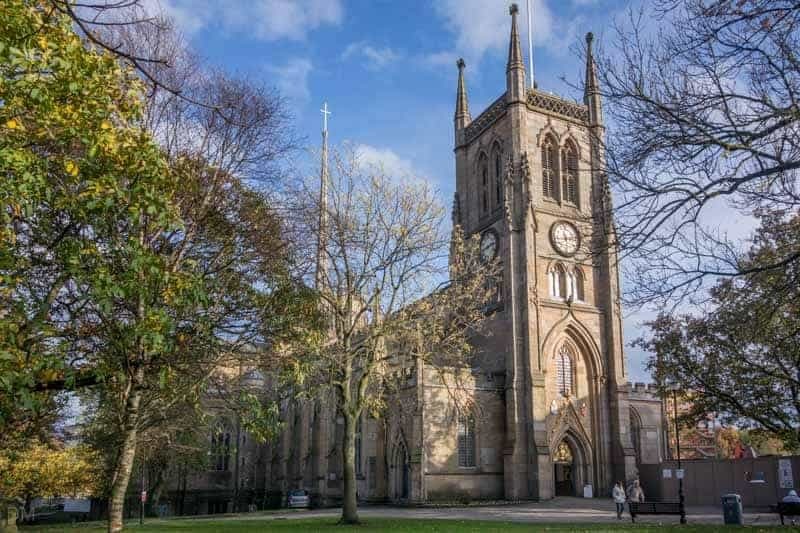 Blackburn Cathedral is one of the country’s newest cathedrals and features an excellent collection of modern artworks. Exhibits at Blackburn Museum and Art Gallery include a large collection of textile machinery, rare coins and books, and religious icons. Blackburn Rovers FC is the town’s professional football team. They play their home fixtures at Ewood Park. The Blackburn Ice Arena is the North West Regional Centre of Ice Skating Excellence. The Mall is the main shopping centre in Blackburn. In 2010 a large extension project was completed; adding more than 20 new stores including a 50,000 square foot Primark. Blackburn Market and the Blackburn Visitor Centre also relocated here. 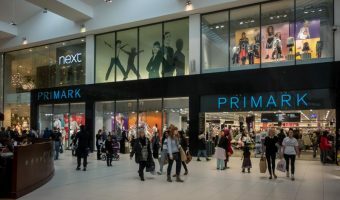 Retail parks in and around Blackburn include the Nova Scotia Retail Park, the Peel Leisure and Retail Park, Townsmoor Retail Park, the Peel Centre Blackburn, and the Peel Centre Hyndburn. 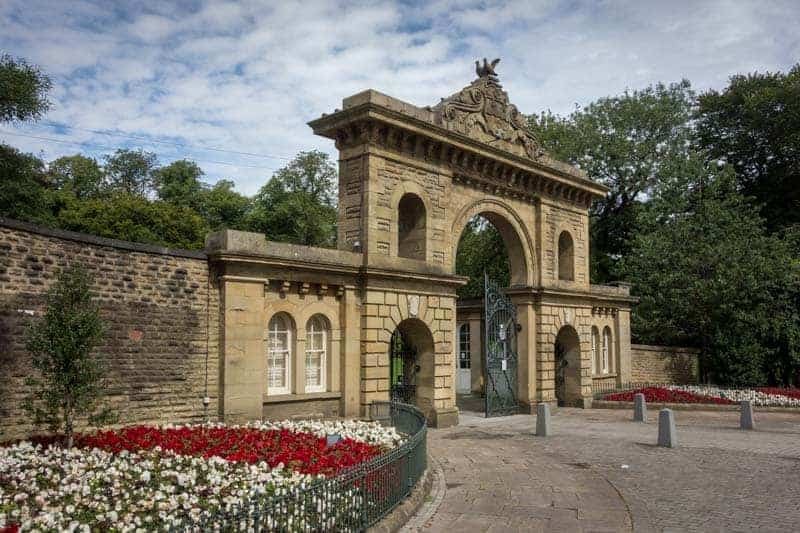 Blackburn Train Station is conveniently located in the heart of the town centre. It offers direct train services to destinations such as Manchester, Blackpool, Bolton, and Preston. Other stations in Blackburn and the surrounding area are Darwen, Entwistle, Mill Hill, Cherry Tree, Pleasington, Rishton, Church and Oswaldtwistle, and Accrington. 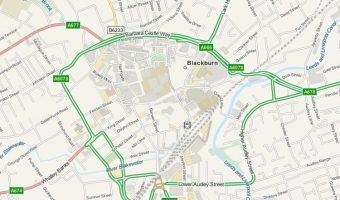 Blackburn is easily reached from the M65 motorway. Junction 6 lies to the east and Junctions 4 and 5 to the south. Blackburn with Darwen Services are at Junction 4. The biggest car park in the town centre, with over 1300 spaces, is the multi-storey car park at The Mall shopping centre. Management recommend using the entrance on Astley Gate (BB2 2DQ). Council-run car parks include the multi-storey car park on Feilden Street (530 spaces – BB2 1LQ). Parking here and on other council-owned car parks in Blackburn is free on Saturdays and Sundays and after 3 pm on weekdays. 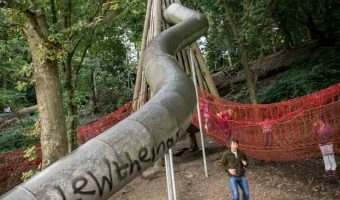 Boasts one of the best play areas in North West England. Beautiful location for walking and picnics. The main shopping centre in Blackburn.